My first book was a collection of short stories by Ruskin Bond and ever since I have loved short stories. I always feel that to write a short story is much more challenging the writing a whole novel for the simple reason that you have to build the character, narrate the whole situation and form a bond with your reader in those 4-5 pages. 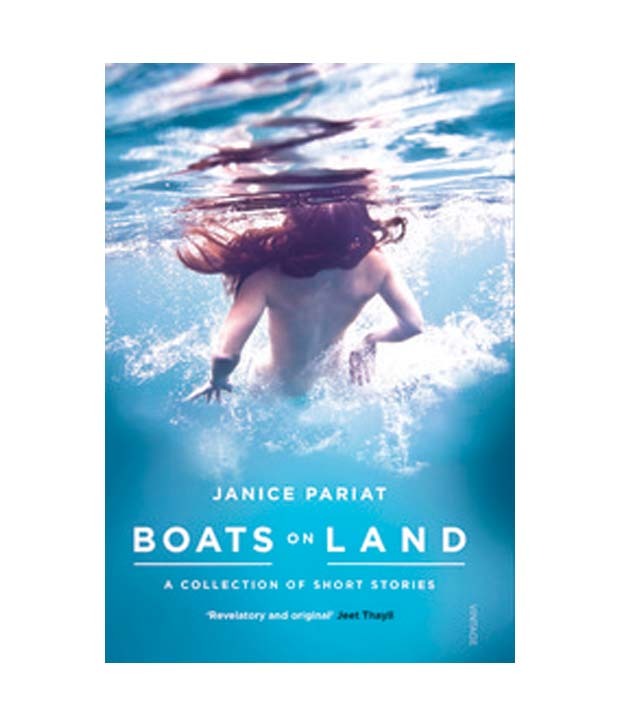 So today I am reviewing Janice Pariat’s Boats on Land- it is a collection of 15 short stories all based on the north eastern region of our country. catches the whole essence of the book. brief Boat on Land is a refreshing read and I would suggest you to grab a copy.